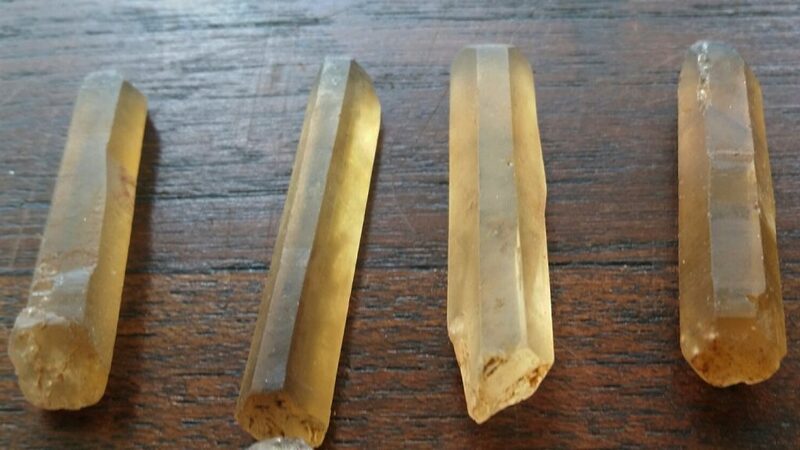 History/Mythology – The word Citrine was use to described many different yellow coloured stones up until the sixteenth century, at which time the name was then assigned to yellow quartz only. Citrine the stone of Abundance. 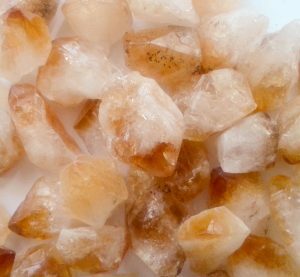 Citrine is a very powerful cleanser and re-generator and will assist in clearing away old patterns and help to build new ones. 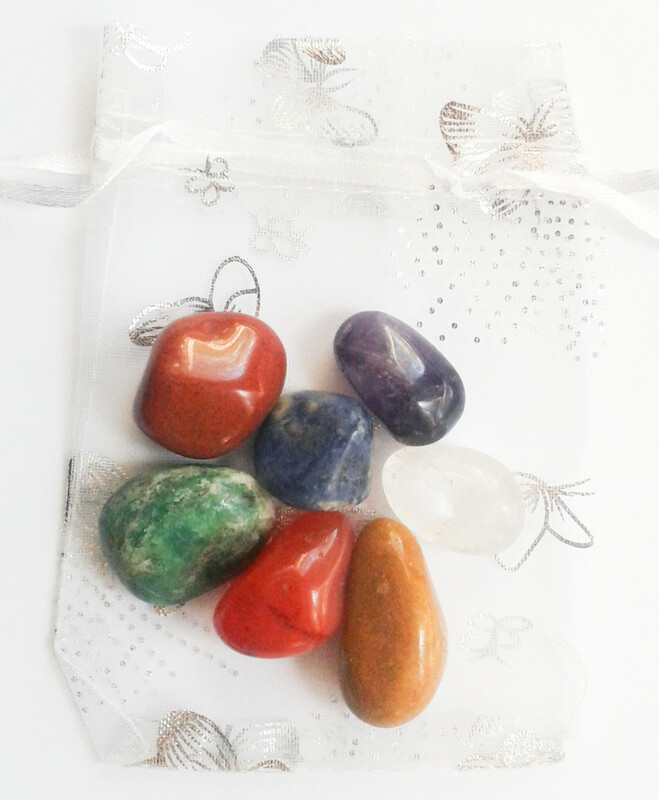 It is a strong energizing stone and will enhance your creative side as well as opening up your intuition. 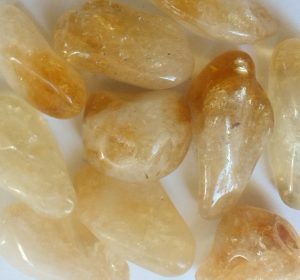 Citrine helps teach us how to manifest prosperity in our lives, by showing us all that is good and how we can enjoy it and share it with those around us. Citrine helps us to rebuild our self confidence and overcome fear, then to relax and go with the flow of the situation.